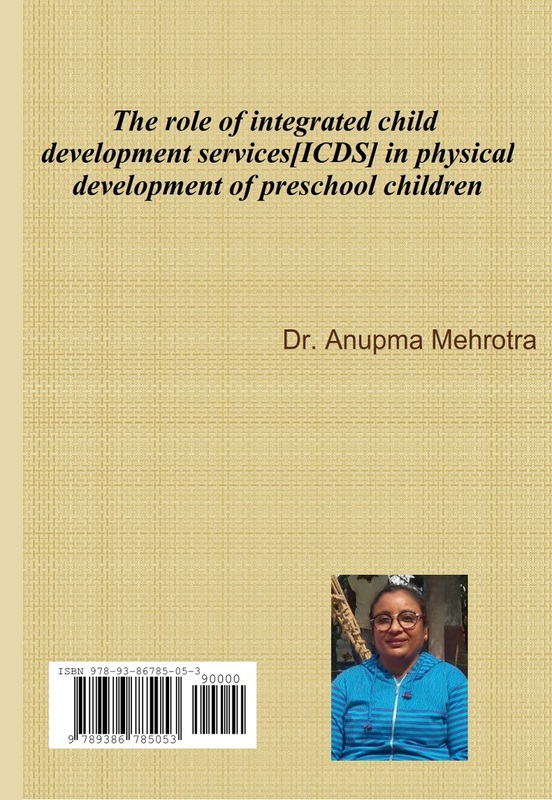 Any national development strategy that emphasizes human development essentially begins with the welfare of children. Investments made in children’s health, nutrition and education help in reducing hunger and malnutrition, extending life expectancy and lowering death rates and school dropout rate among them. Planners all our the world recognized is that access to minimum services to children is likely to ensure their optimal development and world help in shaping them into adults capable of contributing to economic and social development of the nation.